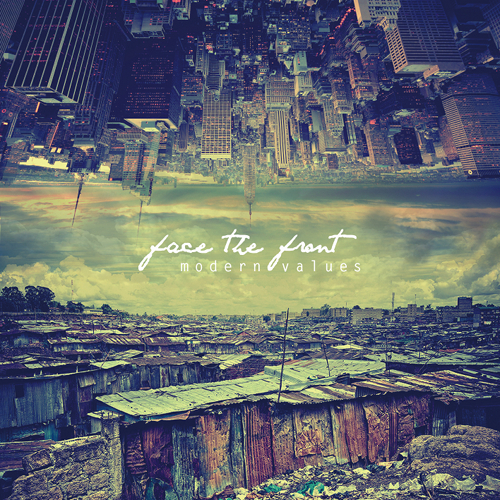 Face The Front: MODERN VALUES - OUT NOW! 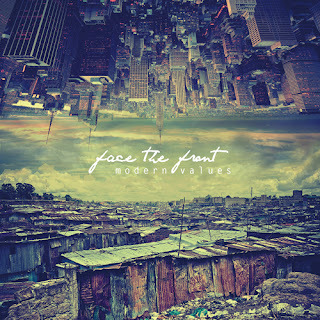 MODERN VALUES - OUT NOW! 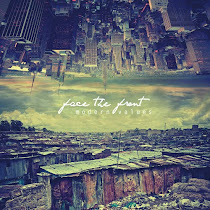 You can stream and download the entire record now by clicking HERE! The date for the official digital release via iTunes is October 5th!